One of the joys of a high-school level Girl Scout troop is watching the girls pass a major milestone: earning their drivers’ licenses. You see it at the end of troop meetings. The same parents arrive, but scoot to the passenger seat so their daughter drives them home. 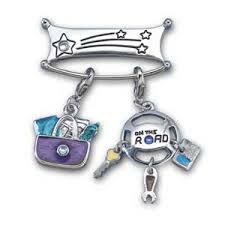 Next, the girls drive themselves, and, finally, girls take on carpool duties themselves. 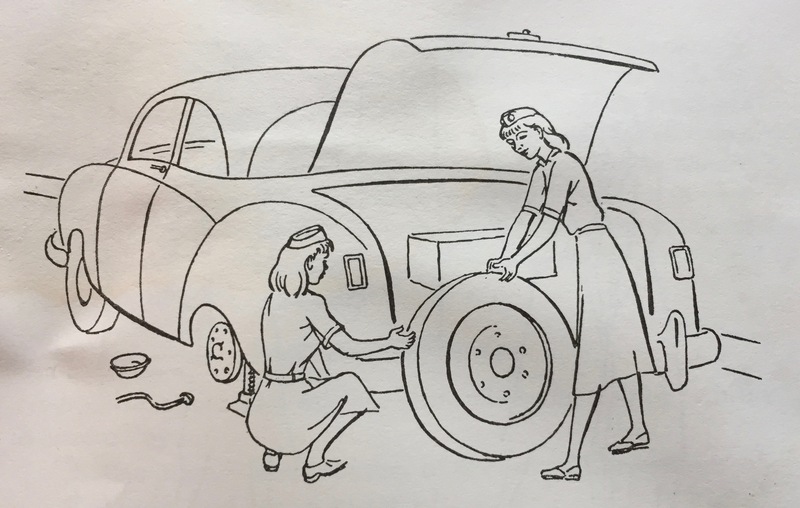 The Girl Scout program has always encouraged girls to master this important life skill, even when motoring was not considered a suitable endeavor for young women. The Automobiling badge was introduced in 1916, a time when only one out of every five US households owned a car. In 1920, the badge was renamed Motorist and manufactured in the new khaki fabric used for uniforms. GSUSA highlighted the Motorist requirements in a short video from 2015. 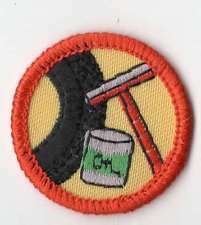 From 1938 to 1947, Intermediate-age Girl Scouts could earn the Transportation badge. It took a broader look at the many forms of transportation, and girls were encouraged to take rides on trains, trolleys, buses, and whatever else their communities had to offer. 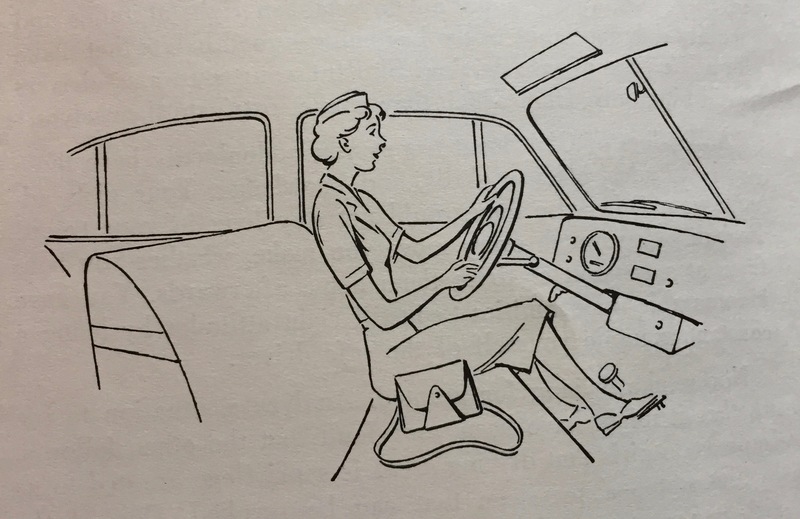 In the 1950s, when the auto industry responded to the rising number of female drivers by introducing pink vehicles such as the Dodge “La Femme,” the Girl Scouts had been teaching young women to get behind the wheel and under the hood for decades. 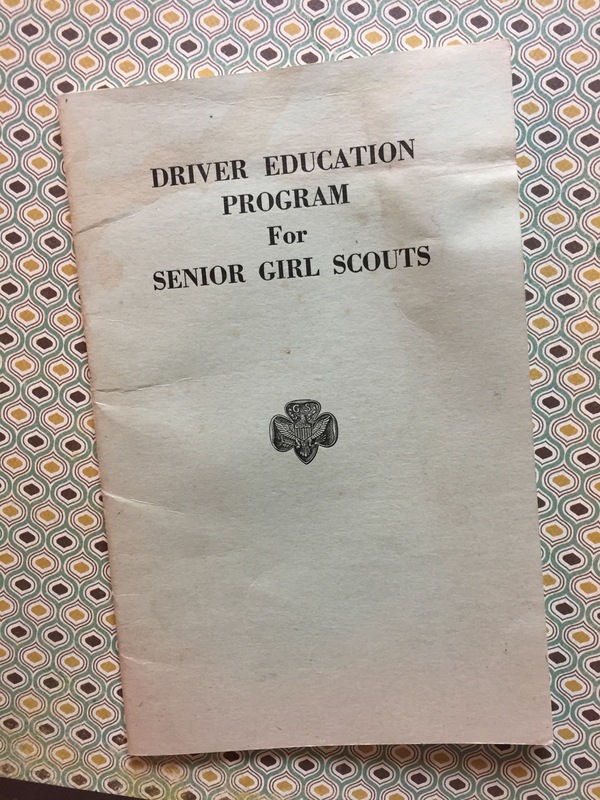 Apparently, troops missed having driving instruction in their handbooks, so the national headquarters issued a separate booklet geared to driver education. The Worlds to Explore program introduced in 1980 featured badges that both Cadettes and Seniors could earn. (Seniors had not had their own badges for years.) Many of these badges broke gender stereotypes by encouraging girls to explore technology and science. One of the most popular was Auto Maintenance. I remember my Senior troop decided to earn the new Auto Maintenance interest project award. Kim, a girl in our troop, was taking auto shop, so she led us as we tinkered with our leaders’ cars during meetings. 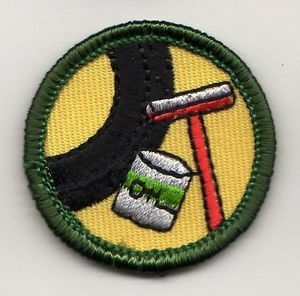 The new program wasn’t just Girl Scouts of driving age, either. 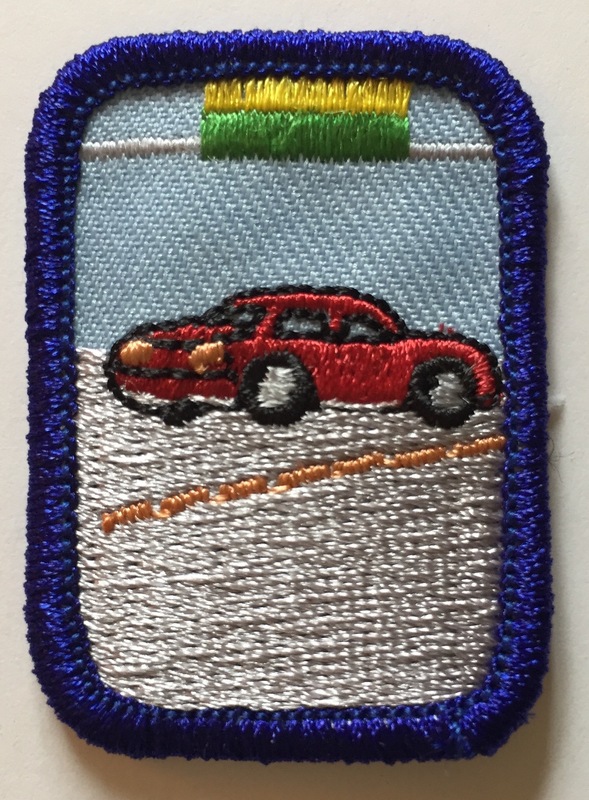 Junior Girl Scouts (grades 4-6) got their own Car Care badge in 1990. (It changed to a green border in 2000). 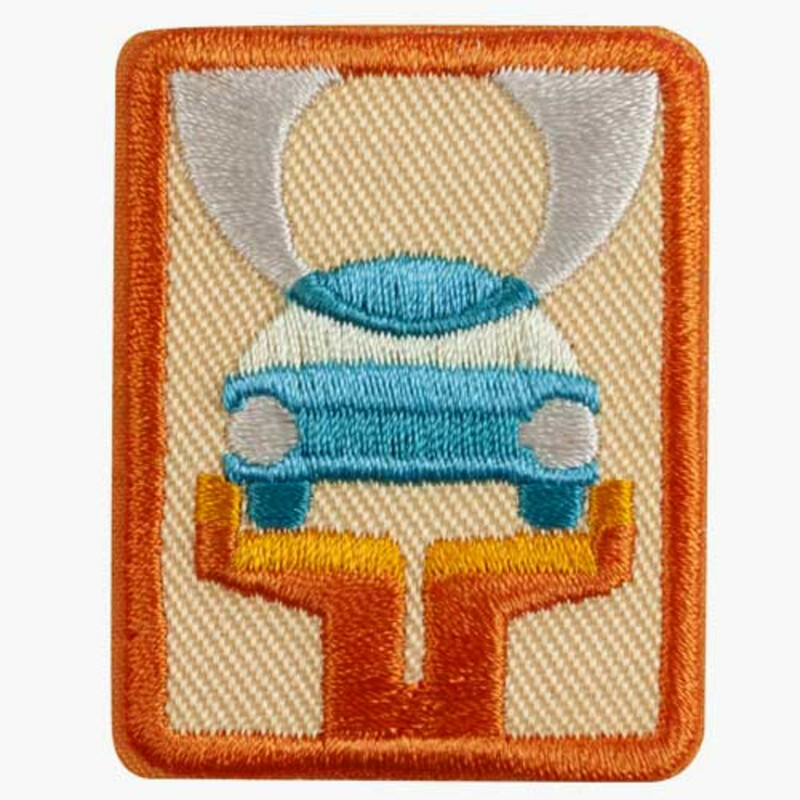 The focus stayed on maintenance instead of actual driving when Cadette and Senior badges were updated in the mid-1990s (Car Sense, blue border). The ill-fated Studio 2B program briefly had a car care On the Road Focus Award (a charm), which was available for barely two years and was never produced in badge form. 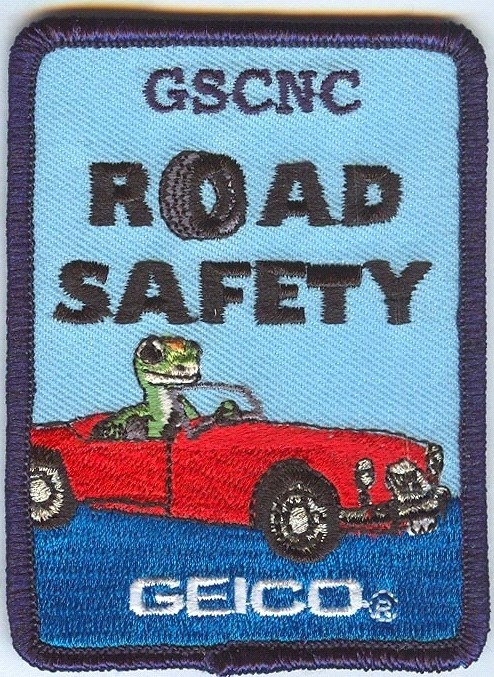 A Car Care badge for Seniors was introduced in 2011. 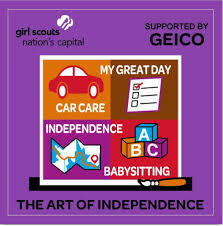 Girl Scouts may also participate in workshops offered by local car dealerships and insurance companies. These programs are organized by individual councils and vary from year to year. Two years ago, the Girl Scouts partnered with the Women in Trucking association to expose girls to career opportunities in the transportation industry. Thus, for 102 years, Girl Scouts have encouraged young women to embrace technology, cultivate personal independence, and challenge social norms.